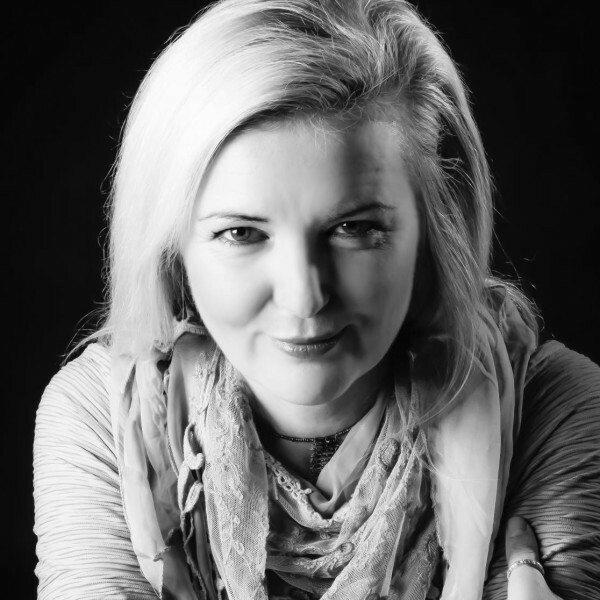 The following MBW blog comes from Vick Bain (pictured inset), CEO of the British Academy of Songwriters, Composers and Authors (BASCA). Entirely made up of songwriter and composers, BASCA’s membership includes everyone from Sir Paul McCartney to Sir Elton John and Kate Bush. We were not surprised to read that the organisation lurking behind the ‘fake artists’ scandal on Spotify is Epidemic Sound. Okay, so technically these artist are not so ‘fake’ – they are, of course, real people. But what we could not understand is why all of them were being playlisted i.e. promoted by Spotify. What was the financial relationship – and were Spotify benefiting in some way? Music Business Worldwide’s brilliant reporting last week had the music industry reeling at each revelation, but the confirmation of the business relationship between Spotify and royalty-free production music company Epidemic Sound – who share the same investor, Creandum – suggests a serious conflict of interest at the very least. Spotify’s shareholders, including Daniel Ek, want a return on their money… and ensuring Epidemic Sound’s ‘fake’ tracks are unanimously promoted could help significantly with this objective. The heavy presence of these recordings on extremely popular Spotify playlists invevitably means less consumption of music from the mainstream industry and self-releasing artists. This drives down per-stream income for everyone, while lowering the negotiating power of the labels/publishers/collecting societies. Companies such as Epidemic Sound base their business model on totally buying out all rights from the music creators. The whole business model that has given generations of composers and songwriters the ability to earn a living is threatened by such companies and we have long advised our members to stay clear. Yes you can earn £50, £100, £200 a track…. but that is usually it, forever. Anyone writing for such companies cannot also be a member of a European Performing Right Organisation, as composers assign their performing right exclusively on any works they write. BASCA believes that the assignment of rights to PRO organisations such PRS for Music is the single most important protections for music writers. We have heard that composers can get around this by using pseudonyms – but technically they would be in breach of their PRO contract if they were doing so. MBW discovered that Andreas Romdhane and Josef Svedlund, aka Quiz & Larossi, were behind ‘fake artist’ tracks on Spotify such as Deep Watch, Piotr Miteska and Karin Borg. Quiz & Larossi have previous works registered on BMI and ASCAP (interestingly both US PRO’s which do not have an exclusive assignment over a writer’s performing right) and have had six British No.1 hits – but it wouldn’t be a surprise if their ‘fake artist’ music was exclusively created for Epidemic Sound. This issue is also linked to the attribution right of music creators. It is an indelible moral right that a writer of music should always be properly credited for their musical creations. One of our biggest gripes over the past few years has been the ridiculous inability of the world’s best data companies (i.e. the streaming companies) from being able to properly credit songwriters and composers on their platforms. You can search for the artist, the performer but not the music creator. This all comes back to transparency. If they were credited via (International Standard Work Code) ISWC metadata everything would be clearer to everyone especially the music fans.